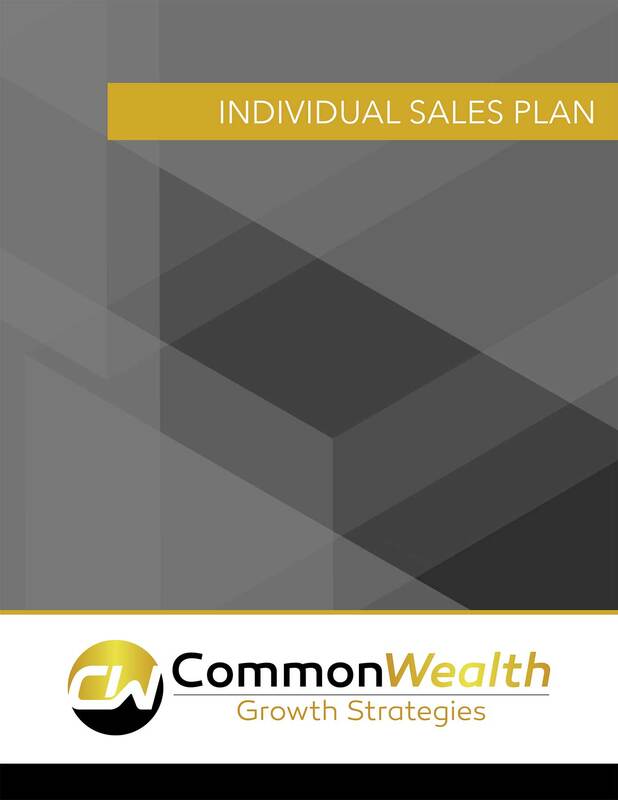 An easy guide to developing your individual sales plan. Individual sales plans should be brief, and generally shorter than sales business plans. For clarity and convenience, straightforward subject headings and succinct, specific bulleted points are recommended.